Beautiful greeting to a new day! Amazing colours, what a great start to the day. Oh my really stunning. Must have been amazing to see. 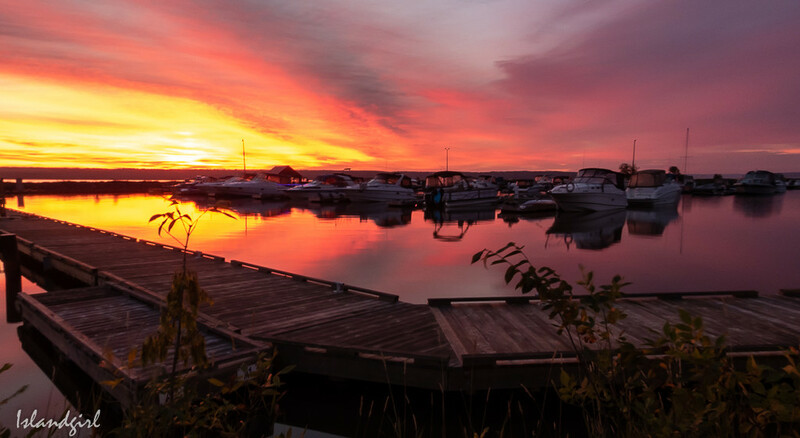 Stunning sunset, stunning sunset colours, stunning capture of the marina with the light reflecting on the water. Fav.